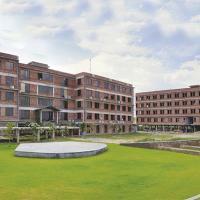 Jagannath International Management School, Kalkaji, New Delhi, the flagship institute of the JIMS Group, was founded in 1997 with a clear vision and purpose of grooming world class business leaders to meet the challenges of a rapidly changing business environment.The College has best Placement campus, top management college in delhi. 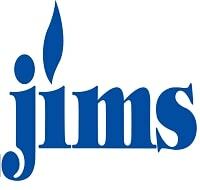 JIMS aims at providing a dynamic and vibrant learning environment to the students with teaching pedagogy matching the industry standards and inculcating the object oriented management skills. NIRF Ranked amongest Best Management Institute in India (April 2018). 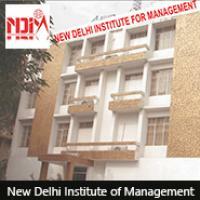 25 years of academic excellence with multiple management & Technical colleges in Delhi-NCR. 39th Best B-School in India (NHRDN Survey, Mar 2018) , 12th Best B-School in North School (TOI Survey Feb 2018). 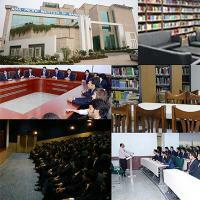 Global Orientation through International study tour in Singapore, Foreign Universities collaboration. Top placements for last 5 years with more than 135 companies visiting every year. 14000+ strong Alumni network in top companies. Upto 50% scholarships to meritorious students.